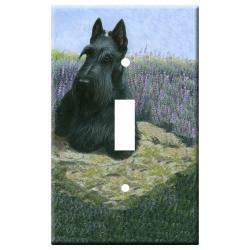 Our Scottie gifts are made using exclusive dog breed art by Gone Doggin, we ship Scottish terrier gifts for dog lovers worldwide! 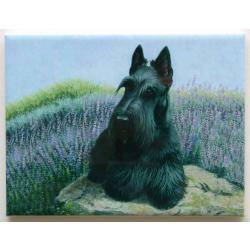 Scotties thrive as household pets and are loving family members. 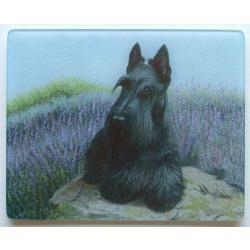 They were introduced to America in the late 1800's and continue to be a common fixture in American households. 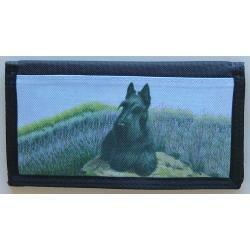 Scottie gifts for dog lovers by Gone Doggin!